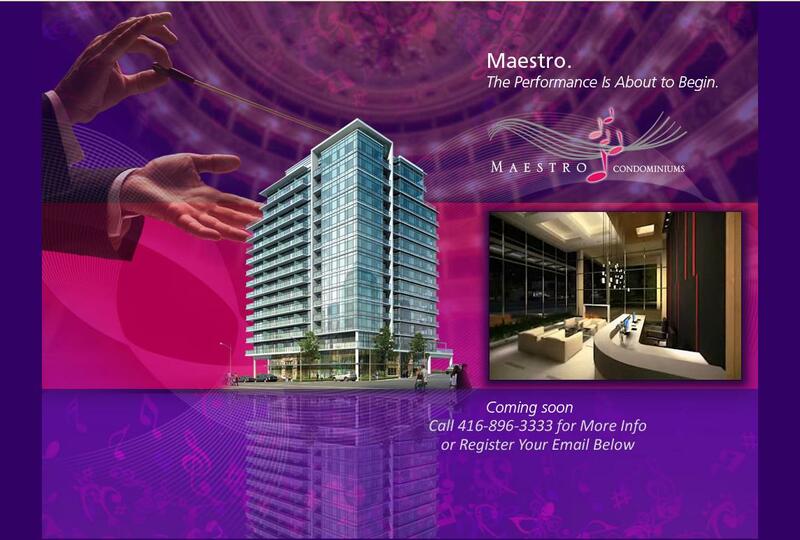 Are you Interested in Purchasing at Maestro Condominiums? We'd Love to Send You More Information ! Fill out your email for exclusive access to Floor Plans and Pricing Info. Floor Plans - Register Your Email to Be Sent Exclusive Floor Plans Today ! 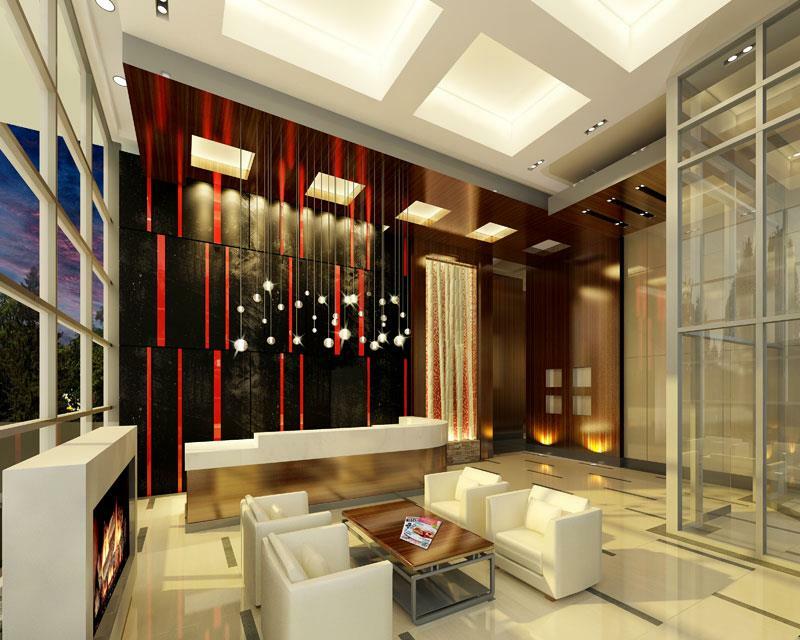 The lobby of Maestro immediately sets the tone for the building: Elegance and Excellence. It begins the moment you arrive, passing the stylish concierge alcove to be greeted by a classic wall mural. The building also features a remarkable variety of second-to-none amenities. 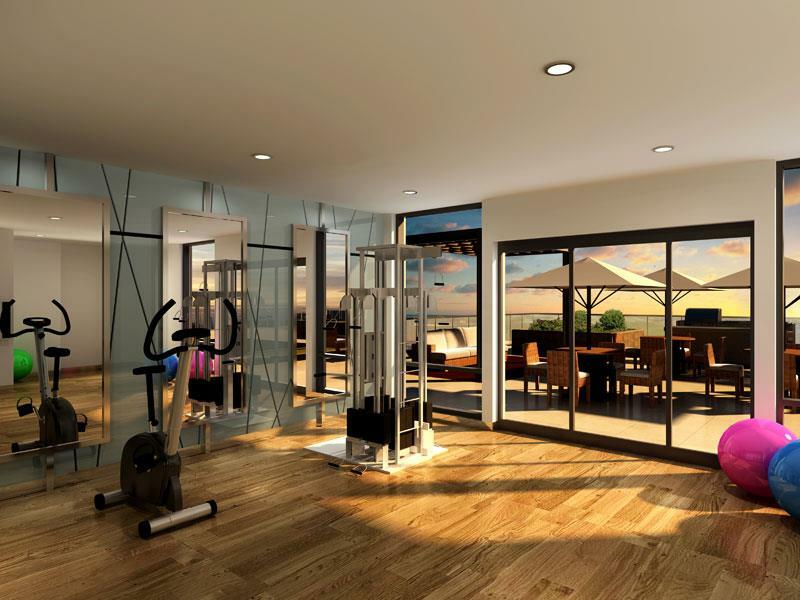 It is carefully designed to meet residents' daily needs and provide an active, sophisticated lifestyle. 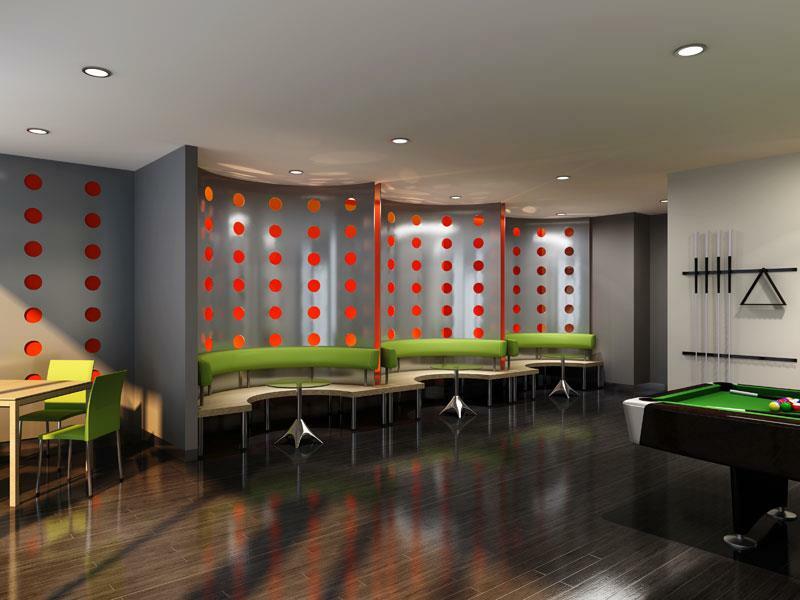 Included in your Maestro purchase is a fully-equipped games room; a private reading room with direct access to the outdoor amenity terrace; a luxurious private lounge and bar area for entertaining and a spacious party/multi-purpose room. When you are in Maestro, you are in tune with the rhythm of urban living. Greenview Terrace, a meticulously landscaped rooftop green space linked to a comfortable lounge area, gives you a beautiful atmosphere to appreciate your neighbourhood and get away from your busy schedule. 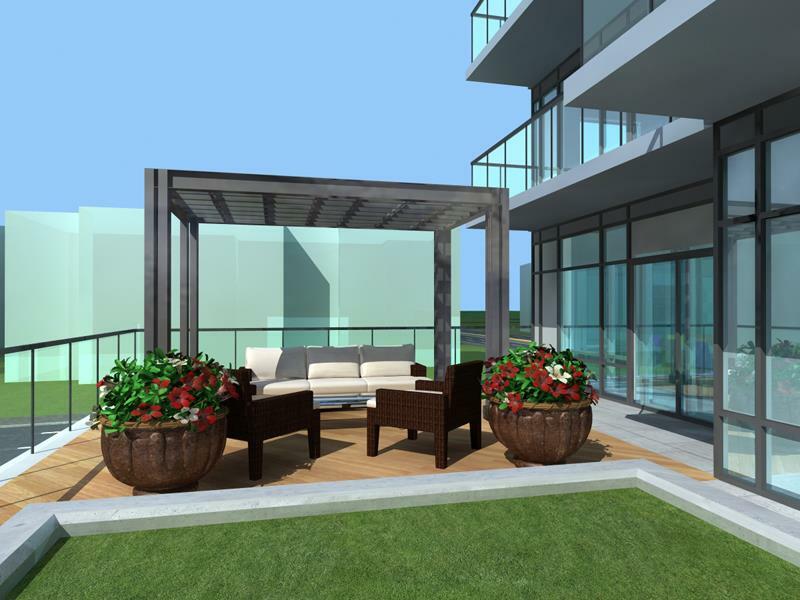 It allows you to make the great outdoors an essential part of your Maestro condominium experience.